Setting Up a Secure and Productive Online Office | OnePointSync, LLC. When you work remotely you need to set up a virtual office space. It’s really not that much different than setting up a physical office space. You have to consider security, productivity, and efficiency. Here’s how to set up an online office space that will increase profitability and keep your data secure. Secure your virtual office with firewalls, anti-virus software, and a disaster recovery plan. Think about the things that you need to be productive and competitive when you are designing an online office. 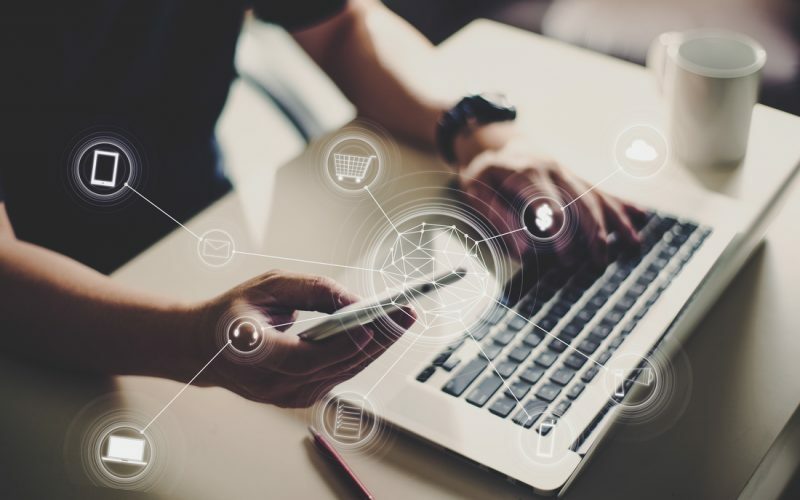 You need to take advantage of the latest office and communication technology to stay connected and organized, but you also have to make your online office attractive to employees, clients, and investors. Most of all, you need to set up an office that is secure. Let’s start there. Your clients and your employees are all going to want to know that the information that you have is protected and secure. Cybercrime is on the rise, so if you’re going to work in cyberspace, you need all-encompassing cyber security. The cybersecurity industry is moving fast, so figuring out exactly what you need to protect your data from hackers can be overwhelming. That’s why you want to lean on experts to help you secure your online office. You wouldn’t try to install your own home security system, right? Let cybersecurity experts handle your cybersecurity needs. Secure your virtual office with firewalls, anti-virus software, and a disaster recovery plan. You need contingency plans if and when a catastrophe strikes. Whether it’s a human error, a server error, a natural disaster, or you are hit with ransomware you need a data recovery plan. 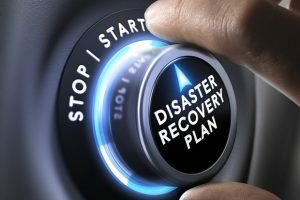 The Acronis Extreme Disaster Recovery Plan has been designed to be the most efficient solution in the event of a disaster. Our disaster recovery plan will take a number of steps to secure and protect your data and allow us to get your system up and running with little to no downtime. Be more efficient and organized with cloud technology. You may not be sharing a physical office with your employees or get together for weekly meetings in the conference room, but you will all have to share virtual office space. Get communication tools to help you stay connected and up to date with your team. The easier it is to share files, reports, and updates with your team, the more productive and efficient you will be. Making it easy, secure, and efficient for your team to work remotely from their own virtual office, the more attractive your business becomes to potential employees, investors, and clients. 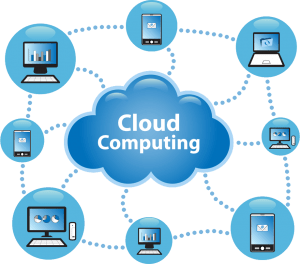 Whether you’re using a private or a virtual cloud service, you need to take advantage of cloud technology. Cloud technology allows you to share files in real time, always having the latest versions and up to date information. Keep track of any and all progress and avoid mistakes and confusion that can arise when you have to wait for someone to email a document. To ensure that your virtual office runs smoothly without glitches, errors, and downtime, sign up for managed IT services. Managed IT services is like having your own IT team, without having to pay for an entire IT department. Our IT experts will keep your virtual office up and running and up to date so that you can spend your energy on growing your company. OnePointSync can help you set up a secure and efficient virtual office using the latest tools and technology. To find out more, contact one of our IT experts.